Fighting Climate Change and Building New Pipelines: Crazy or Coherent? Last year the Canadian government purchased the Trans Mountain pipeline, paving the way for a significant expansion of its capacity. This purchase was recognized by Alberta and the energy sector as a major step forward in building crucial energy infrastructure to generate economic gains for the country. However, it was criticized by the B.C. government, environmental activists and some Indigenous groups as being irreconcilable with Canada’s international obligations to reduce greenhouse-gas emissions, in addition to representing risks to our coastline and natural environment. The Canadian government has also launched a national climate plan ensuring a price on carbon emissions across the country. With the goal of lowering the country’s emissions, this plan has been celebrated as a significant step forward in the fight against climate change. 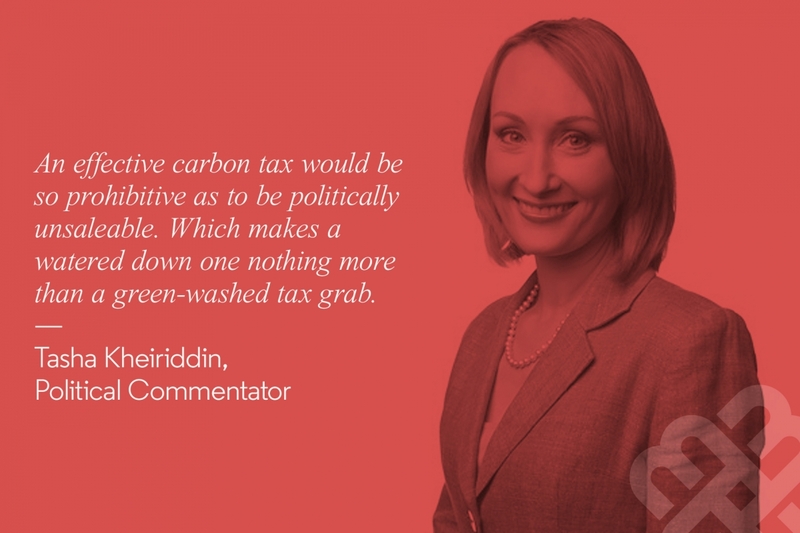 However, Conservative opponents are characterizing it as a tax grab which will do little to reduce emissions, while harming businesses and making life more expensive for families. This plan is now being challenged in court by Saskatchewan, New Brunswick, and Ontario as a violation of provincial jurisdiction. Does putting a price on carbon to reduce emissions make sense when building a new pipeline may encourage an expansion of oil production? Should Canada be doing one but not the other? Or is this combination of policies part of a coherent approach to economic prosperity and environmental protection? 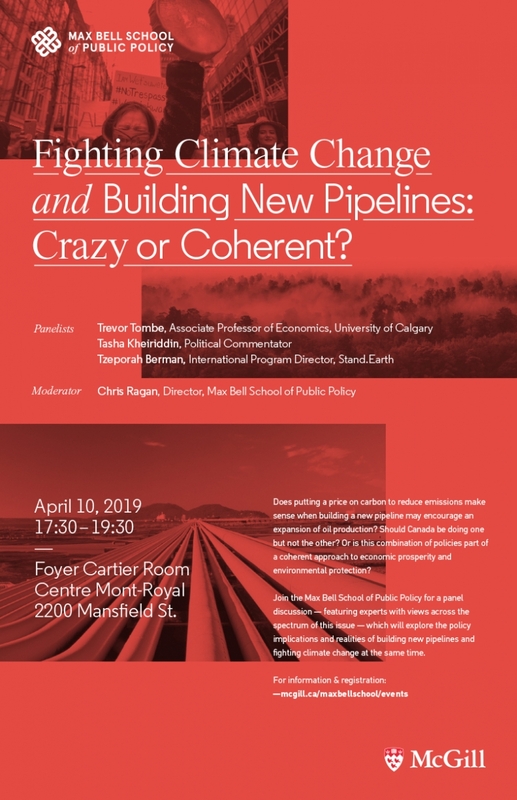 Join the Max Bell School of Public Policy for a panel discussion — featuring experts with views across the spectrum of this issue — which will explore the policy implications and realities of building new pipelines and fighting climate change at the same time. Reception to follow panel discussion. 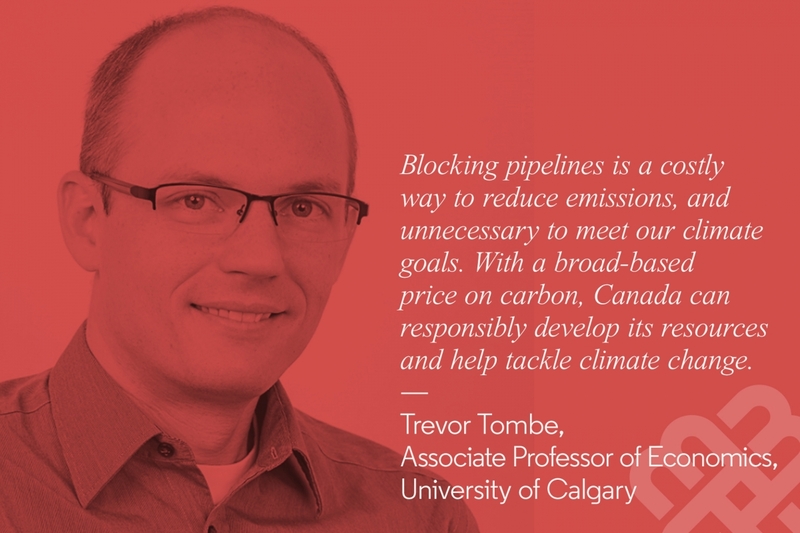 Dr. Tombe is an Associate Professor of Economics at the University of Calgary and a Research Fellow at The School of Public Policy. Prior to joining the University of Calgary in 2012, he was an Assistant Professor of Economics at Wilfrid Laurier University. He received his BBA (Finance) from Simon Fraser University, and his MA and PhD (Economics) from the University of Toronto. His research focuses on a broad range of topics from international trade and public finance to energy and environmental policy. Currently his main focus is on economic integration in Canada, from estimating the size and consequences of interprovincial trade costs to exploring the implications of fiscal transfers between provinces (such as through equalization). In addition to his academic work, he regularly promotes the public understanding of economics and policy issues through his numerous public policy papers through the School, active social media presence, and general interest writings in various media outlets, including regular contributions to CBC Calgary. A familiar face to followers of Canadian politics, Tasha Kheiriddin is the host of the daily radio program The Tasha Kheiriddin Show on Global News Radio in Toronto, a regular commentator on CBC News Network’s The Carole MacNeil Show, and a political analyst in French on Radio Canada’s Le Telejournal. Her career in media spans two decades, as a producer with CBC Newsworld, a host-producer at the Cable Public Affairs Channel, a host with CTV NewsChannel, a member of the editorial board of the National Post, where she penned a long running column, and a columnist at iPolitics.ca. In 2016, the Women’s Executive Network named Tasha one of Canada’s “Top 100 Most Powerful Women”, for her work in radio, print, and television. A Montreal native, Tasha is a graduate of Collège Jean-de-Brébeuf (1988) and the law faculty of McGill University (1993). Tasha practiced litigation in Montreal for several years before working as the legislative assistant to the Attorney General of Ontario. Tasha has also worked for several notable Canadian think tanks and advocacy groups. In 2004 she served as the Ontario director for the Canadian Taxpayers; in 2006 as Vice-President of the Montreal Economic Institute; and in 2007 as Director for Quebec of the Fraser Institute. In recognition of her influence on economic affairs, Tasha was awarded the 2012 Economic Education Prize from the MEI. Tasha is also an accomplished author. In 2005 she co-wrote the bestseller, Rescuing Canada’s Right: Blueprint for a Conservative Revolution. She has contributed chapters on tax policy and justice to two other books, How To Cut Public Spending (and still win an election), and The Harper Factor: Assessing a Prime Minister’s Policy Legacy. Tasha has also contributed to academia. From 2006-2009, Tasha lectured on conservative politics at McGill University, and has also subsequently delivered guest lectures in Social Sciences at Concordia University. Tasha will be returning to McGill to lecture at the Max Bell School of Public Policy in 2020. 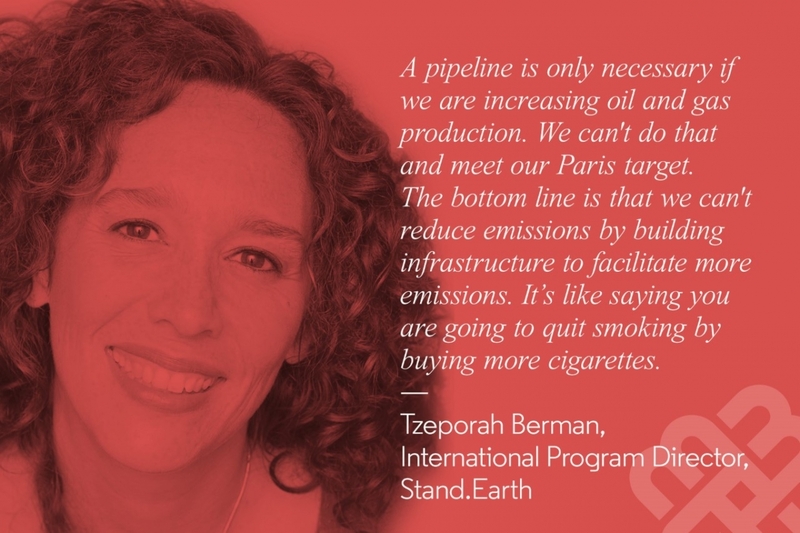 Tzeporah Berman is a Canadian environmental activist and writer, and has 25 years of experience designing environmental campaigns in Canada and internationally. She is known for her role as the blockade coordinator for largest civil disobedience in Canada’s history in Clayoquot Sound in 1993. She currently is International Program Director at Stand.Earth and is an Adjunct Professor of York University Faculty of Environmental Studies. Tzeporah is the former Co-Director of Greenpeace International’s Climate Program and Co-founder of ForestEthics. She also works as a strategic advisor to a number of First Nations, environmental organizations and philanthropic foundations on climate and energy issues, including the oil sands and pipelines. Christopher Ragan is the inaugural Director of McGill University’s Max Bell School of Public Policy and is an Associate Professor in McGill’s Department of Economics. 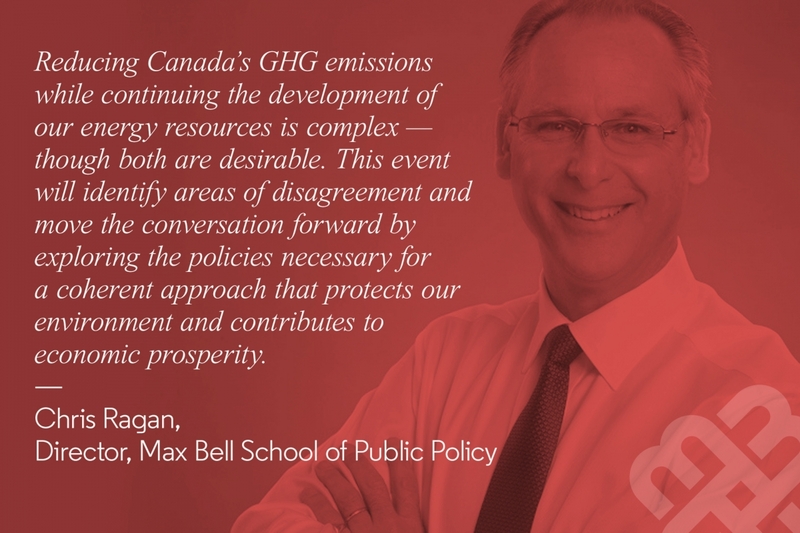 He is the Chair of Canada’s Ecofiscal Commission, which launched in November 2014 with a 5-year horizon to identify policy options to improve environmental and economic performance in Canada. He is also a member of the federal finance minister’s Advisory Council on Economic Growth, which began in early 2016. Chris Ragan is a Research Fellow at the C.D. Howe Institute, from 2010-13 he held the Institute’s David Dodge Chair in Monetary Policy, and for many years was a member of its Monetary Policy Council. In 2009-10, he was the Clifford Clark Visiting Economist at Finance Canada; in 2004-05 he served as Special Advisor to the Governor of the Bank of Canada. In 2010-12 he was the President of the Ottawa Economics Association. Chris Ragan is an enthusiastic teacher and public communicator. In 2007 Ragan was awarded the Noel Fieldhouse teaching prize at McGill. He is the author of Economics (formerly co-authored with Richard Lipsey), which after fifteen editions is still the most widely used introductory economics textbook in Canada. Ragan also writes frequent columns for newspapers, most often in The Globe and Mail. He teaches in several MBA and Executive MBA programs, including at McGill, EDHEC in France, and in special courses offered by McKinsey & Company. Wheelchair accessibility: The Centre Mont-Royal is accessible by wheelchair through a ramp located at the front entrance. Elevators reserved for people with mobility issues is available to access the Foyer Cartier Room. Alternatively, mechanical stairs are available on the way up, and elevators on the way down. Gender-neutral bathrooms: Unfortunately, the venue does not have any gender-neutral bathrooms. Food and beverages: Alcoholic beverages, water, cheese and crackers will be served at the reception. Language: This panel is in English only.